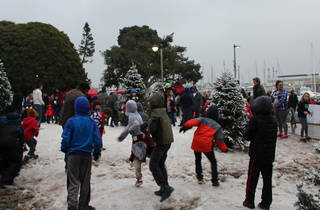 Join in on the spirit of winter at the free Marina del Rey Snow Wonder event. Children can enjoy real snow, sledding, arts and crafts, face painting, a live DJ, food trucks and much more—plus fireworks! 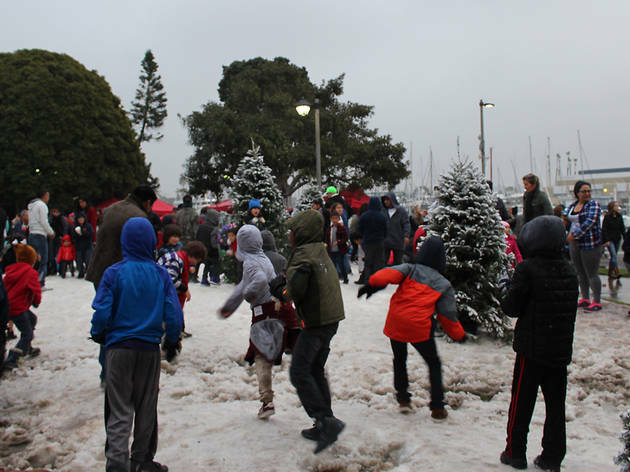 After Snow Wonder, enjoy the 55th Annual Marina del Rey Holiday Boat Parade featuring fireworks (5:55pm) and the Holiday Boat Parade (6-8 pm).